The Internet Drop Off New Single "La Di Da" Ahead Of New Album "Hive Mind"
Home>New Songs>The Internet Songs> The Internet Drop Off New Single "La Di Da" Ahead Of New Album "Hive Mind"
The Internet are here with another one. It's damn near Friday and The Internet are preparing us for another summer weekend with a new easy listening track, "La Di Da." This funky new single hears both Syd (as usual) as well as Steve Lacy's vocals behind a jazzy/blues kind of beat and we're here for it! 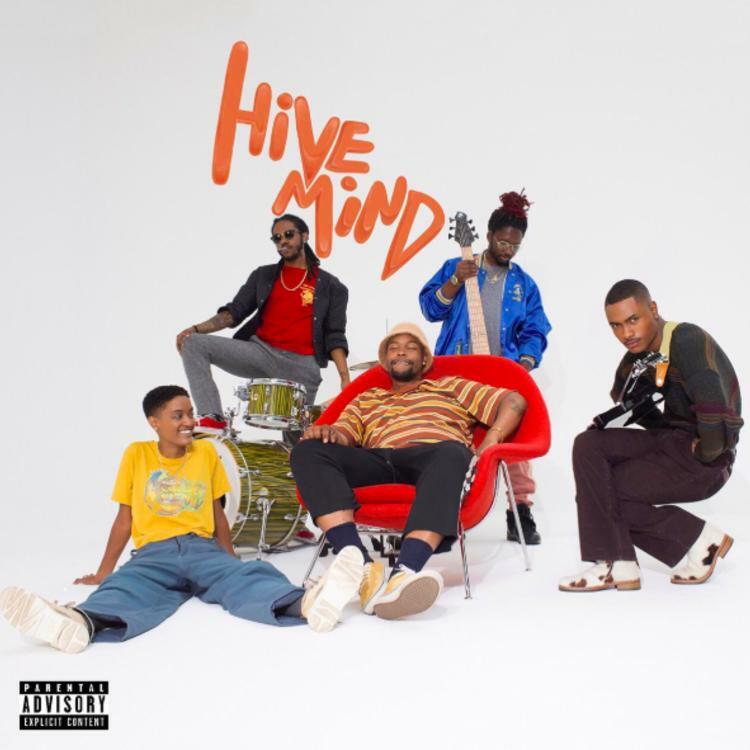 The song comes off the crew's upcoming album Hive Mind that drops next Friday, July 20th and so far we've received beats like "Come Over" and "Roll (Burbank Funk). "If you Google what 'Hive Mind' means, it's basically just a collective ego, a collective mind, you know, when people are together they have a collective mindset and I think that when we're together we all have a common goal," group member Matt Martians said. "And the internet is a hive mind of information, the actual internet, so it kinda has multiple reasons." Bobby Brackins Taps G-Eazy & Jeremih For "Big Film"
SONGS The Internet Drop Off New Single "La Di Da" Ahead Of New Album "Hive Mind"